The Hotel Giuliana we wait for you with the special Formula Family and the many discounts for your children, available throughout the year, even in the middle of the summer. For example, if two children are sleeping in the room with two adults, you may make sure the Family Plan 2+2=3. 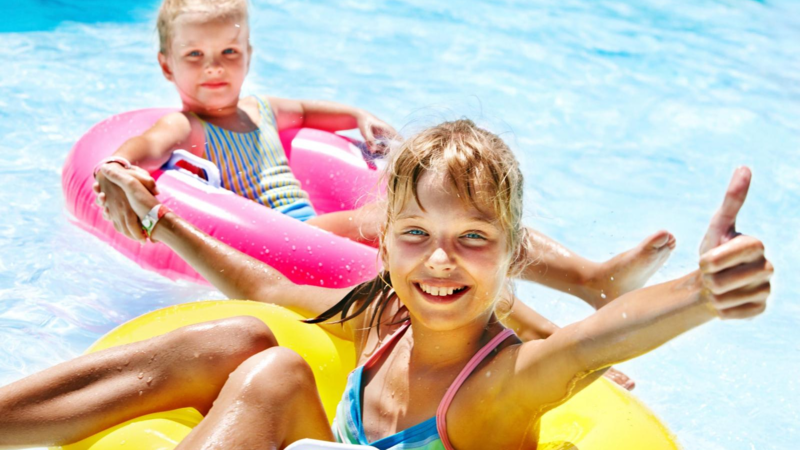 Also, depending on the age, your kids will have a lot of discounts for the whole summer! Fill in your request specifying the amount of rooms, the number and ages of children: we will send you a custom quote with our best offer and the discounts to which you are entitled in the basis period, to the hotel room and services required! In addition to the Formula Families and the reductions on the basis of age, there are other good reasons to choose the Hotel Giuliana Gatteo Mare. Families may ask to stay in a Family Room, a veritable mini-apartments, with separate entrance, consisting of two large double rooms with connecting door. The Hotel Giuliana is also an agreement with the fun animation of Gatteo Mare Village. Throughout the summer, both in the morning and in the evening, many events, games, music and entertainment, for young and old alike. Come on vacation with your family in Gatteo Mare, we are ready to welcome you with our service, attention and professionalism.